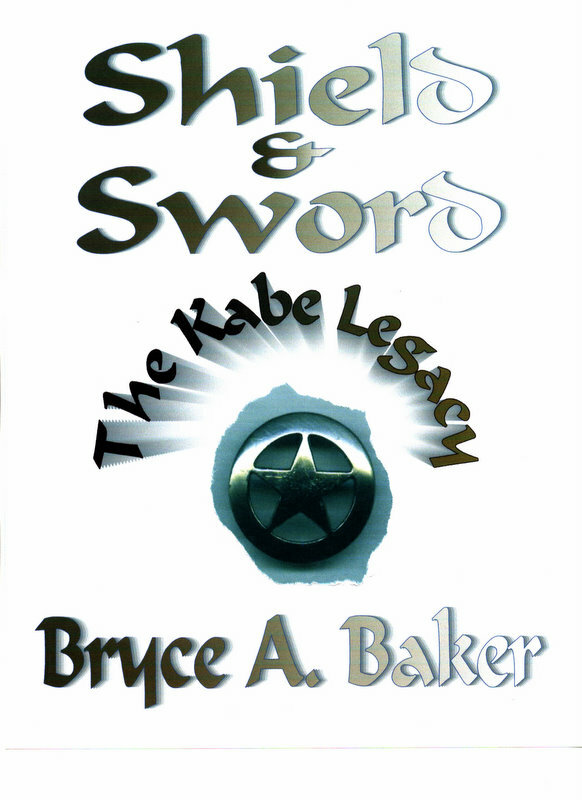 The Kabe Legacy starts out with the first Joshua Kabe in the1860's as a bounty hunter. Generations later, the next Joshua battles the same foe as a WWll fighter pilot. The Legacy continues as the third Joshua fights the Evil One as a Texas Ranger in modern day. Grandpa gently picked up one of his dad's Colts and held it in his hand as though he was his father and his father was alive in him. In his eyes was a great look of respect and admiration for his father. Tears leaked from his now tightly-closed eyes and he whispered,"I miss you, Dad." He slowly opened his eyes and raised them to mine. "Joshua, the Devil started a battle with your great-grandpa by luring him into a guilt that removed quiet peace from his life. As a result of this unbridled guilt however, your great-grandpa was led toward heaven and not hell. Grandpa Joshua is responsible for building a family that has continued to do battle against the Evil One for all these years, and that responsibility is now yours."